Perfect car for a student or a commuter!!! 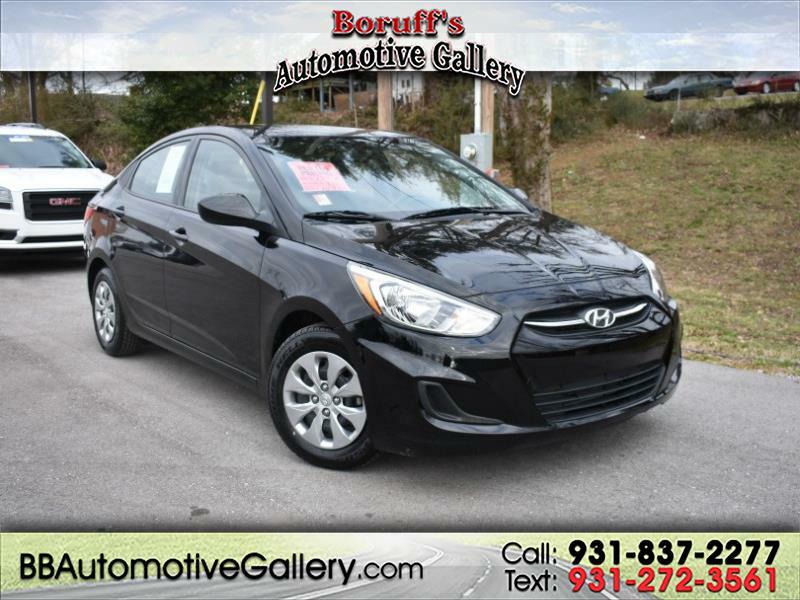 This 2017 Hyundai Accent SE has what you need at a great price and its now available at Boruff's Automotive Gallery in Sparta, Tennessee. With a gas sipping 4-cylinder engine and a nice smooth automatic transmission, plus great interior features, AM/FM/CD SAT radio, premium cloth seating, auto headlamps, and more; this Accent will be a great vehicle for just about anyone! Check it out today!